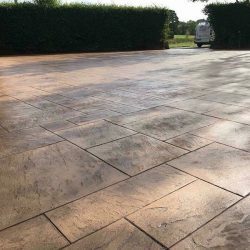 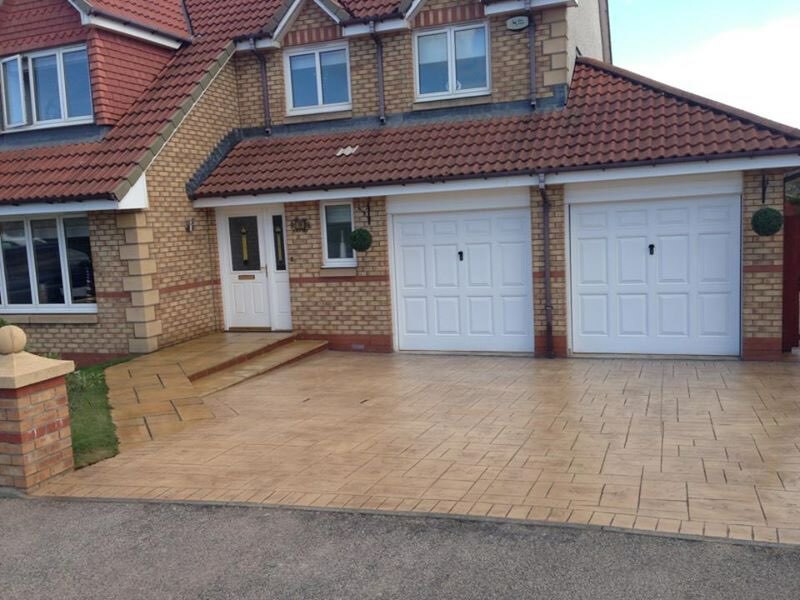 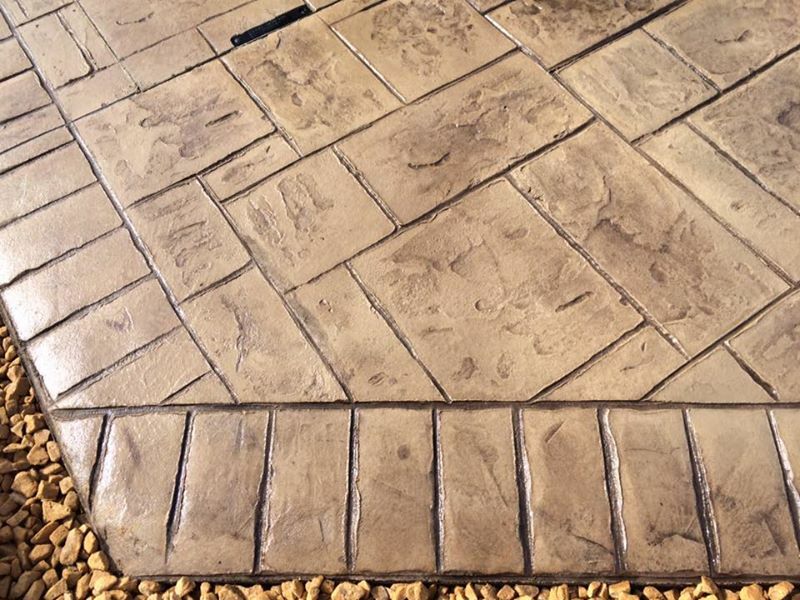 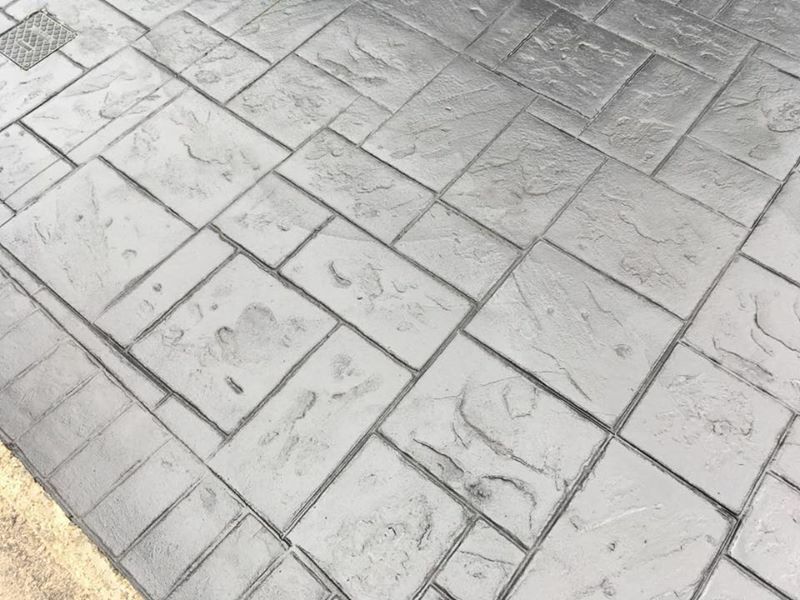 Pattern paving doesn’t need to only be done with brick or stonework, or even tarmac! 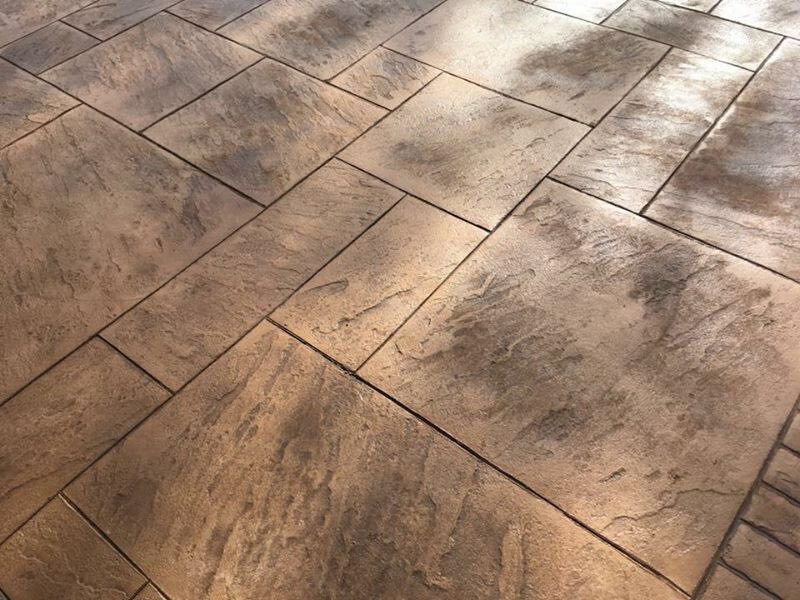 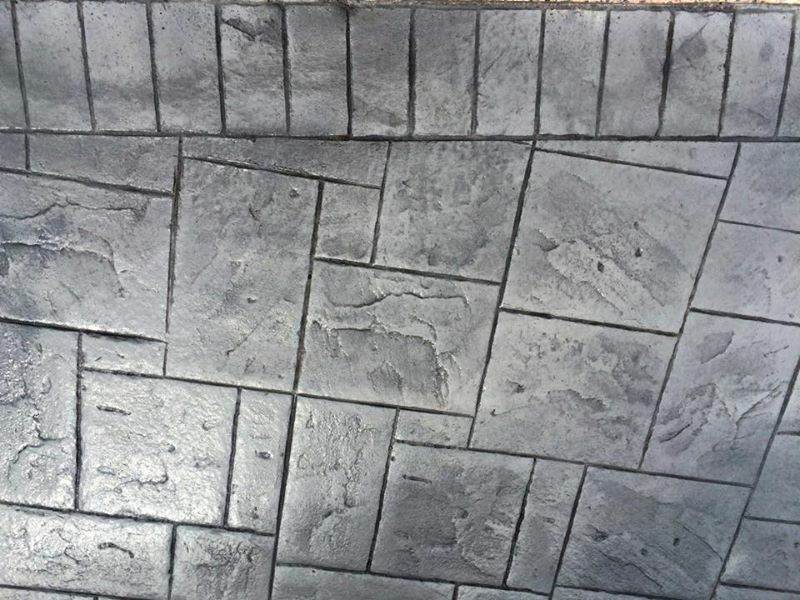 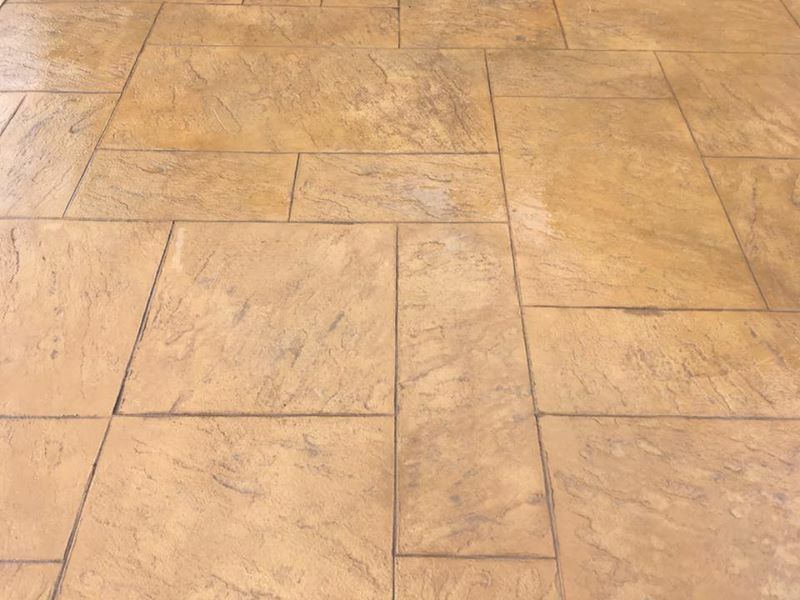 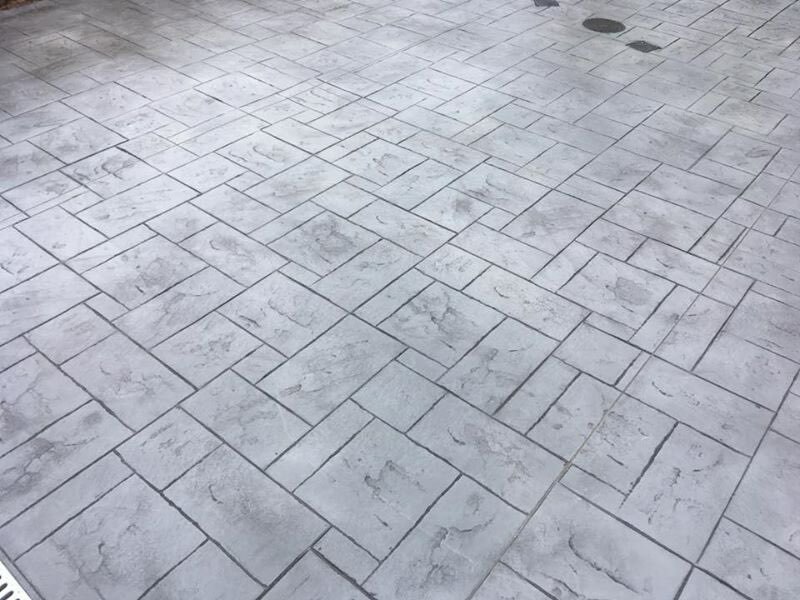 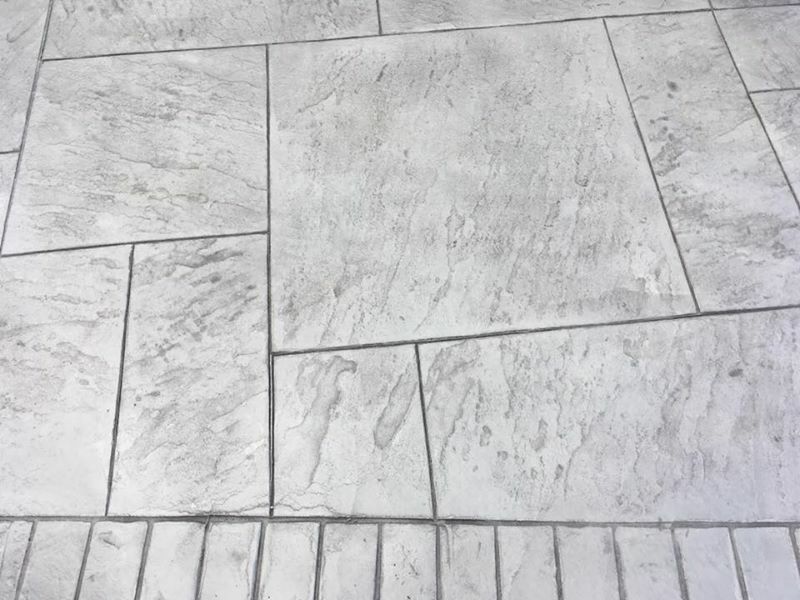 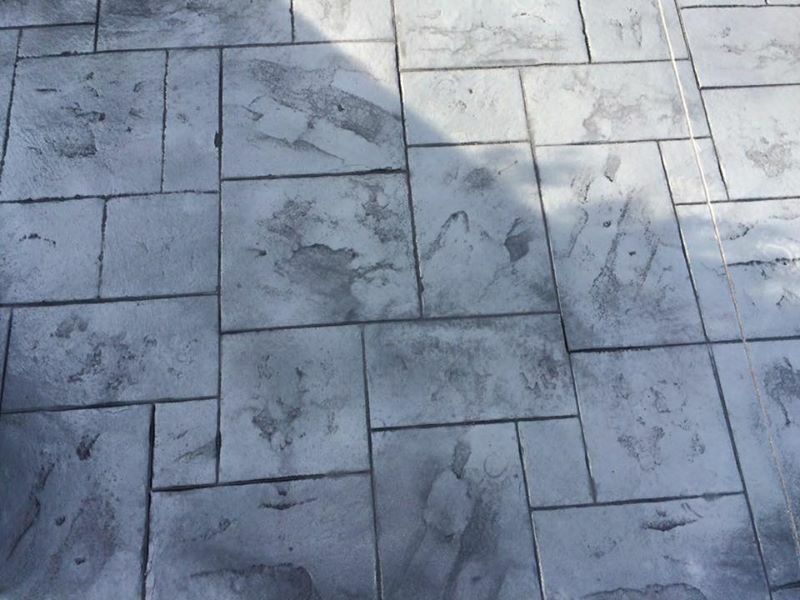 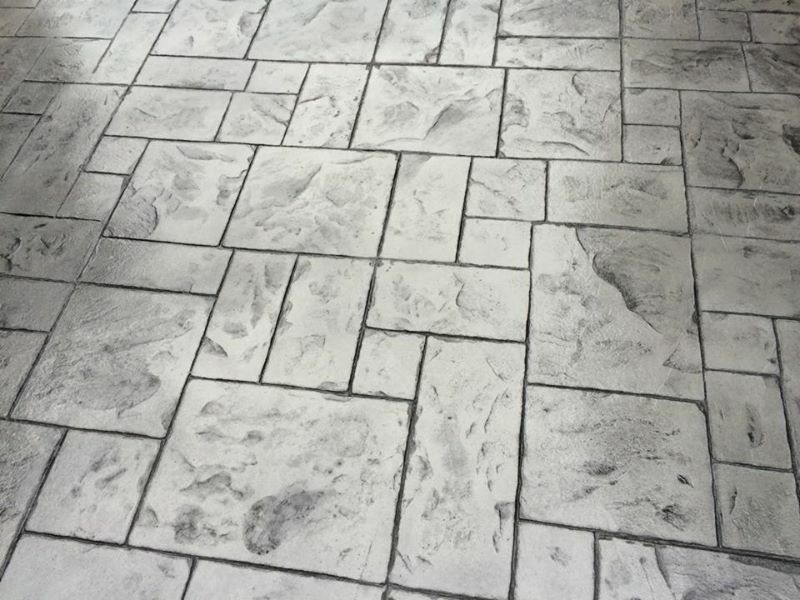 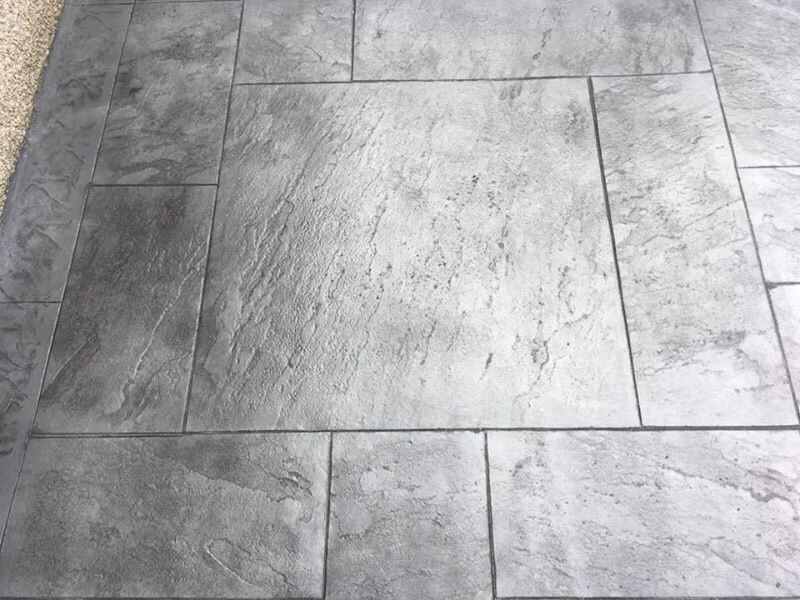 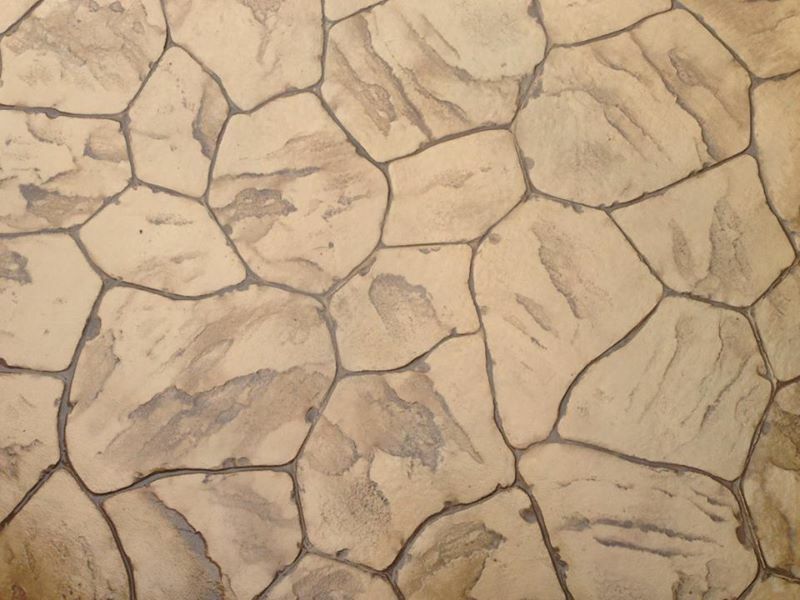 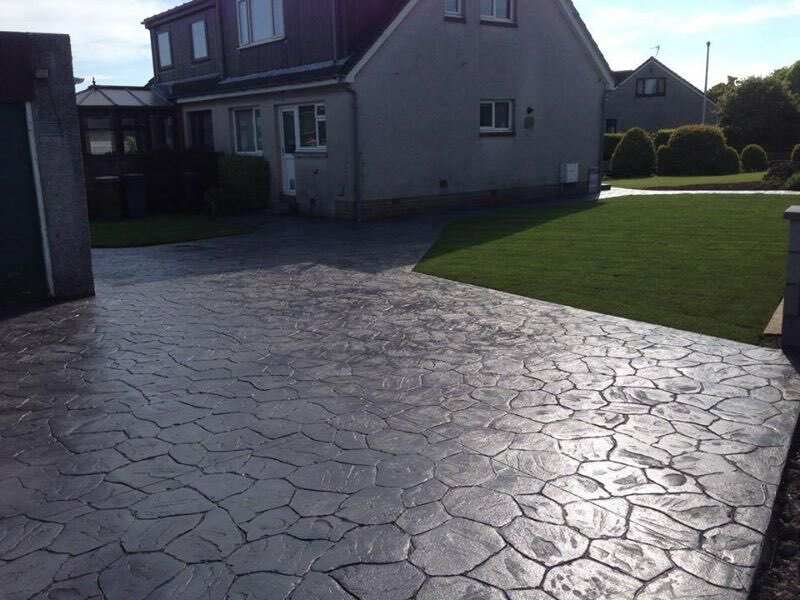 At Grampian Pattern Pave, we can help you to create beautiful pattern imprinted concrete. 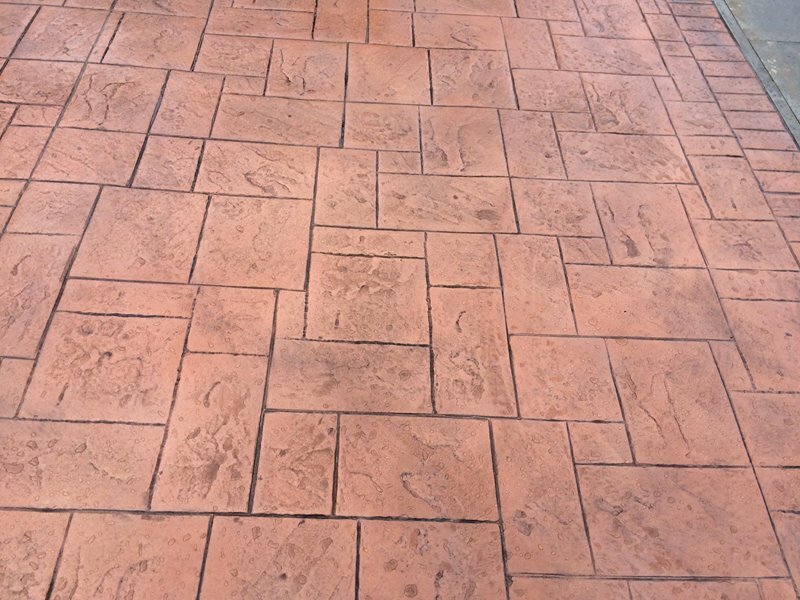 This means your driveway, walls, or other concrete space and/or items can look just as beautiful as brick and stone. 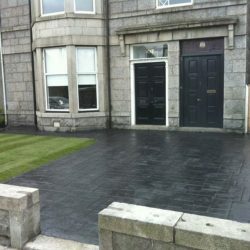 Ask us how we can boost the elegance of your space in Aberdeen. 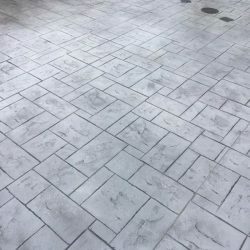 Why choose pattern imprinted concrete? 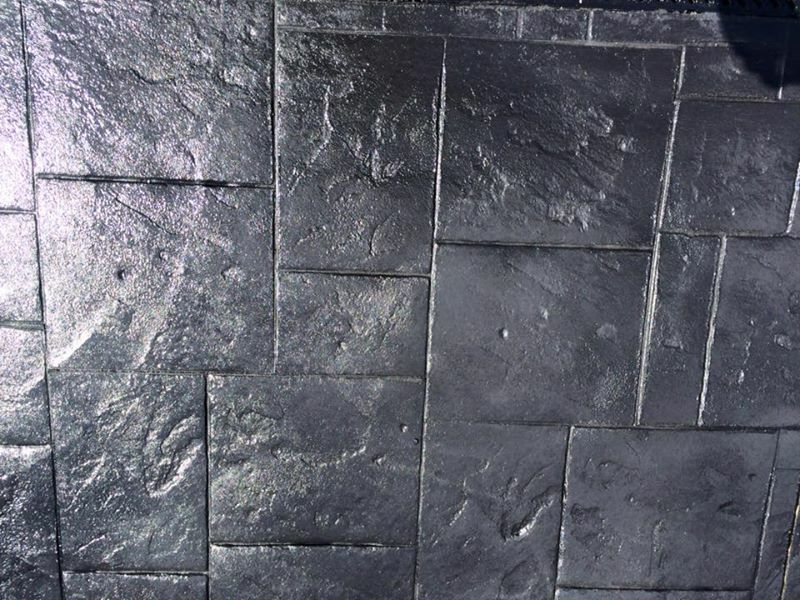 Pattern imprinted concrete is ideal in situations where maximum durability is preferred. 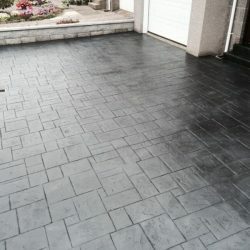 It can be used in a variety of locations, both indoor and out. 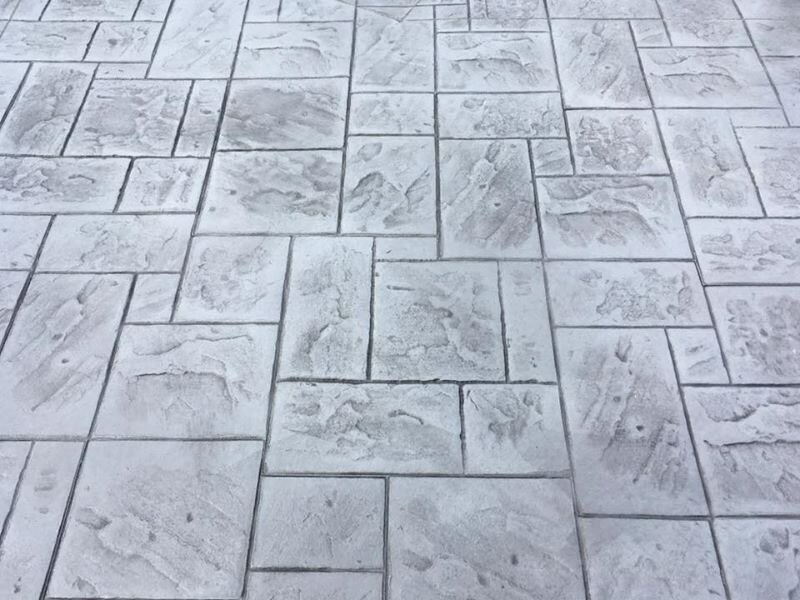 We encourage you to contact us to find out more about pattern imprinted concrete. 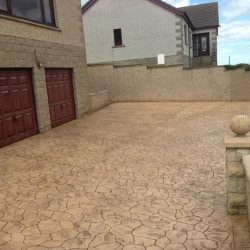 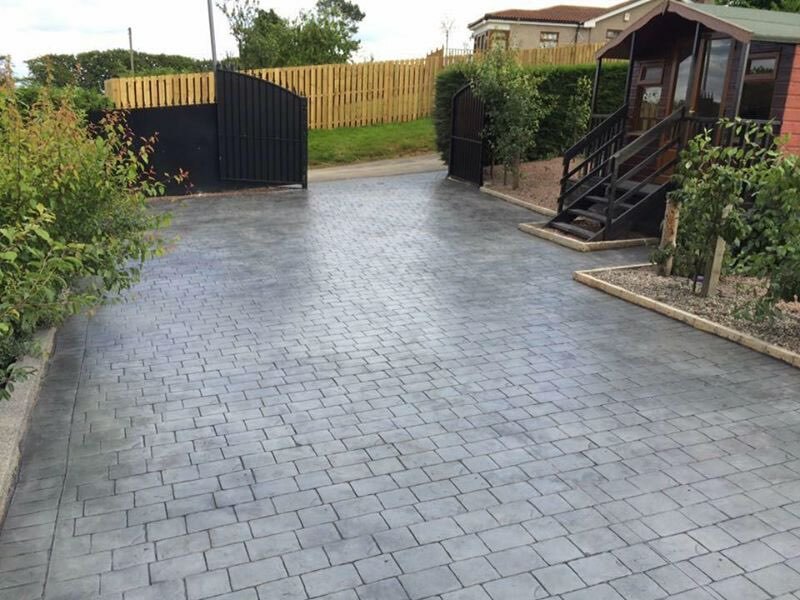 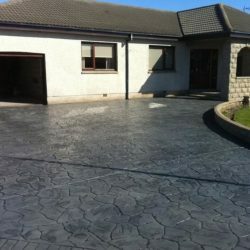 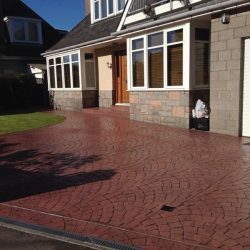 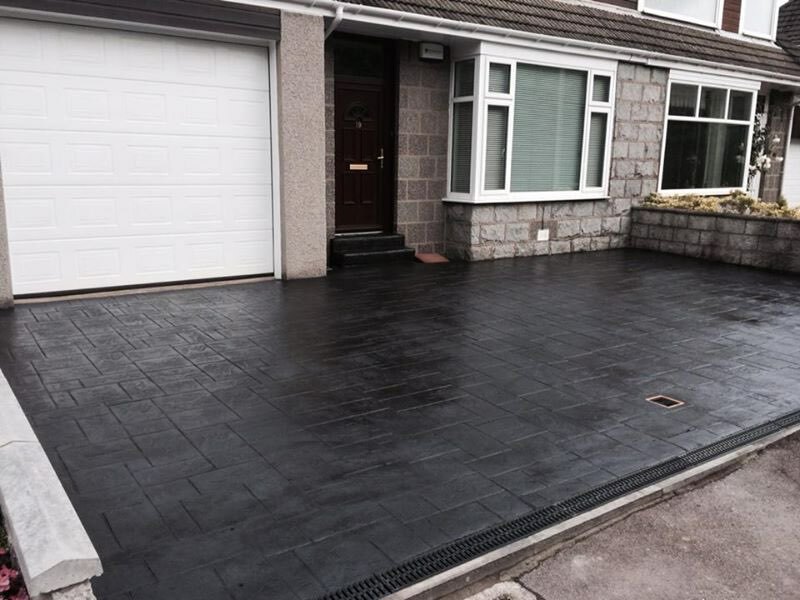 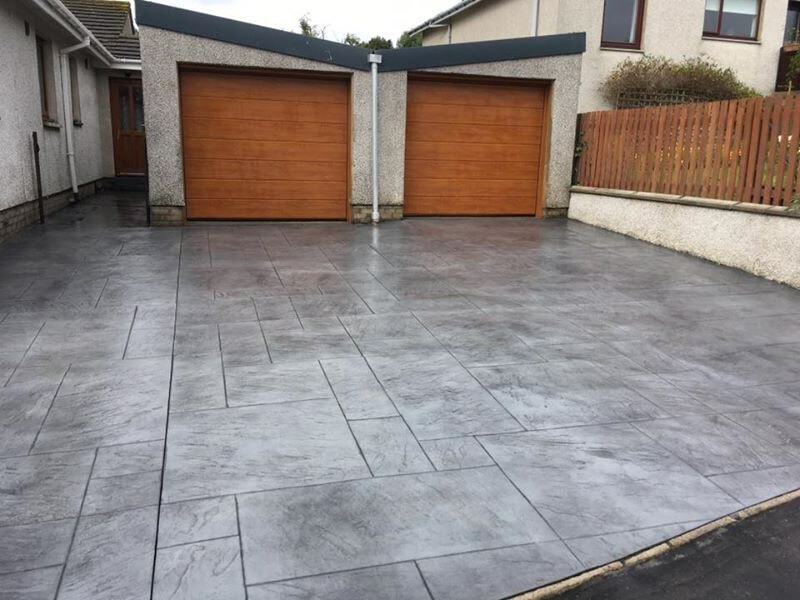 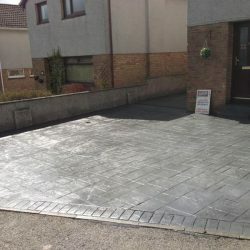 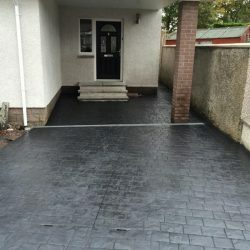 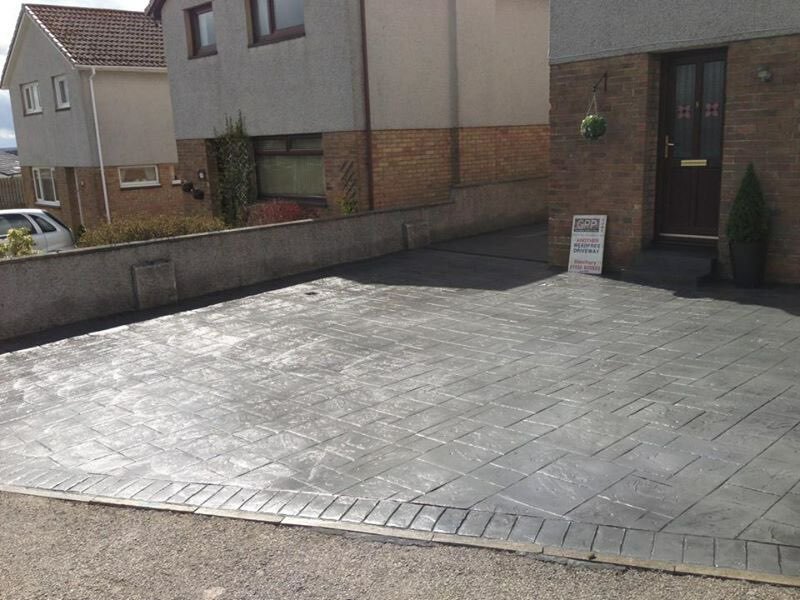 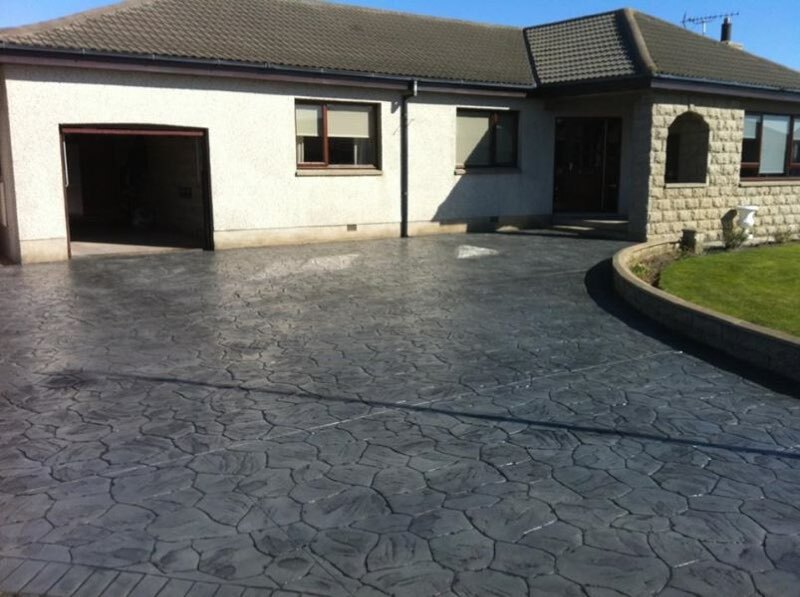 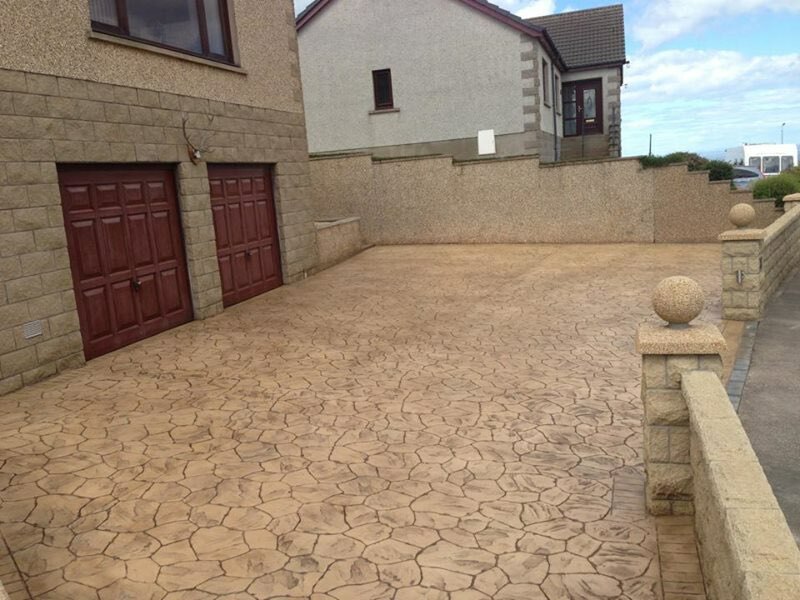 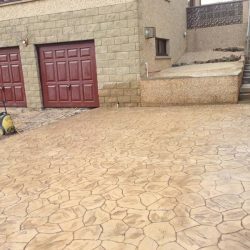 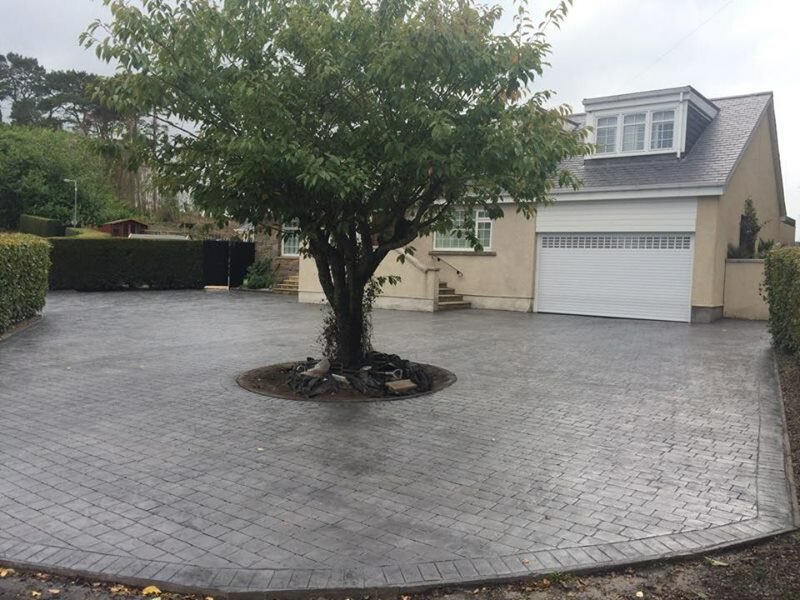 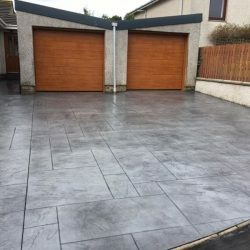 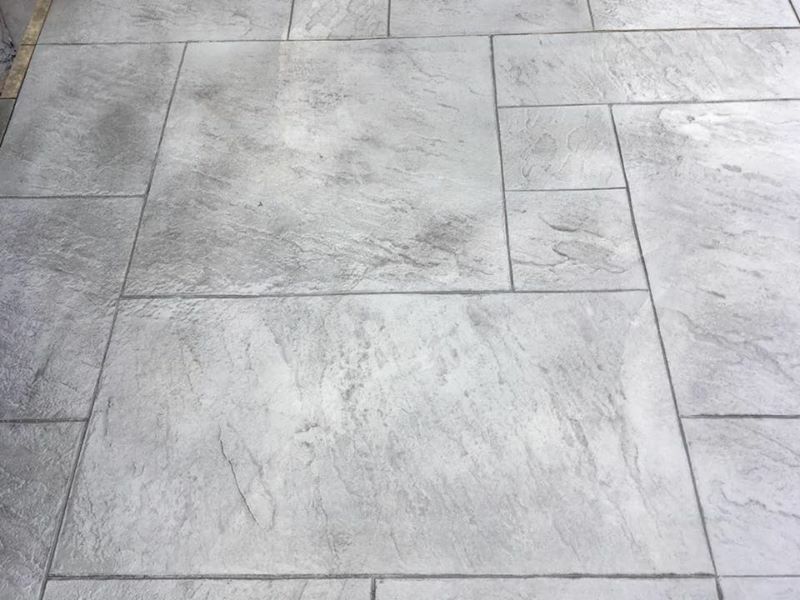 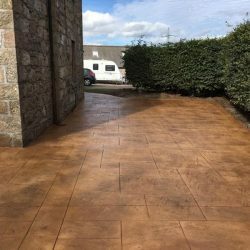 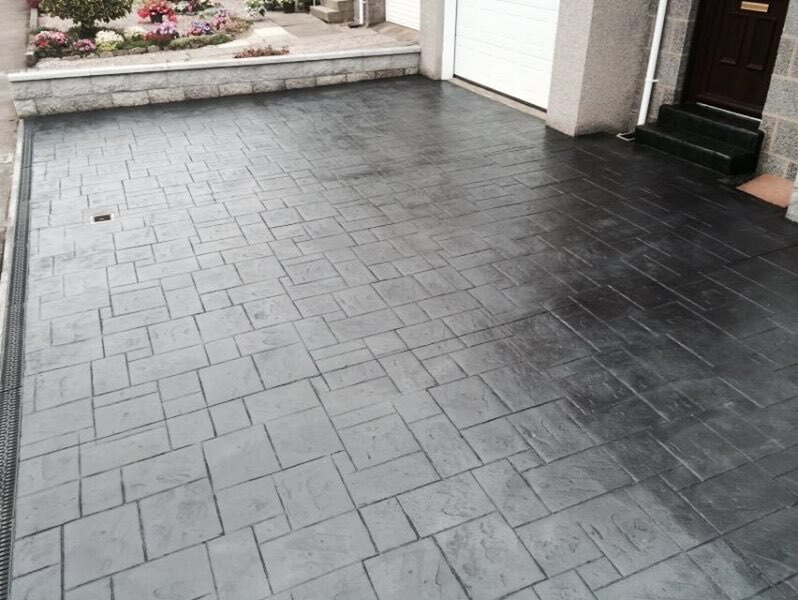 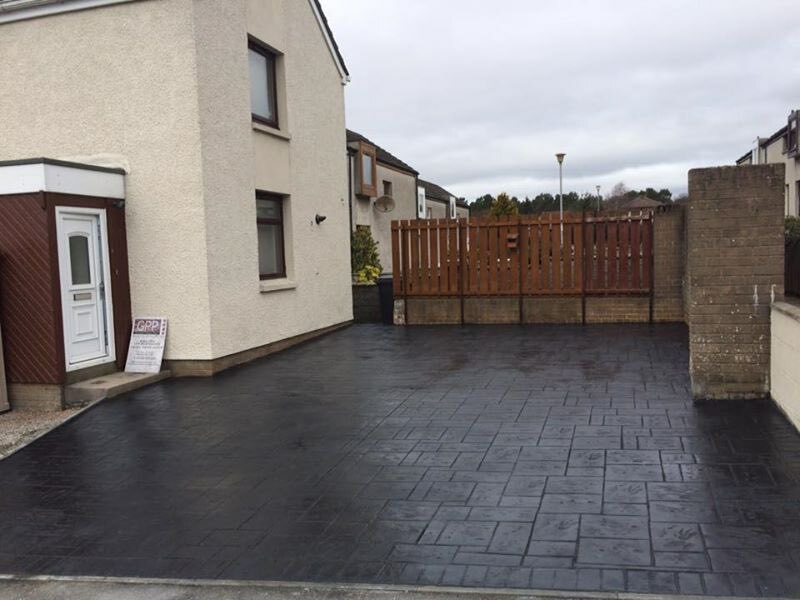 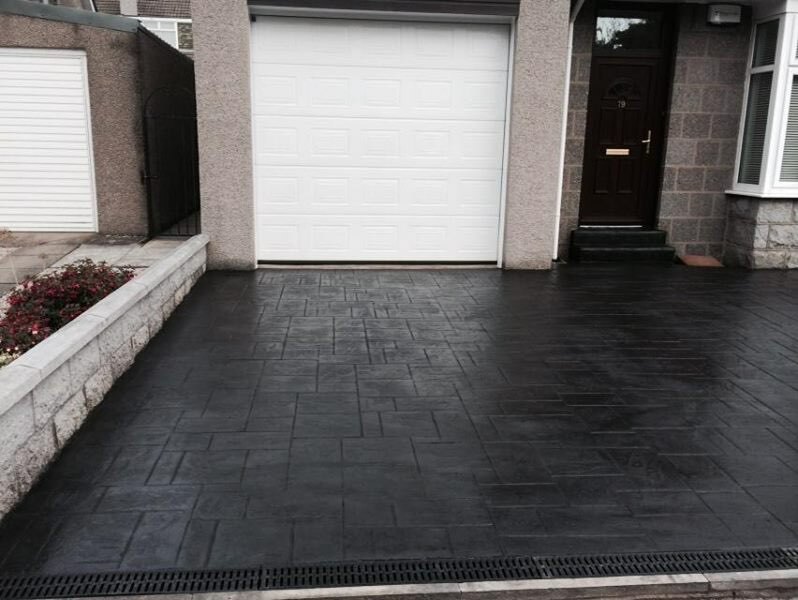 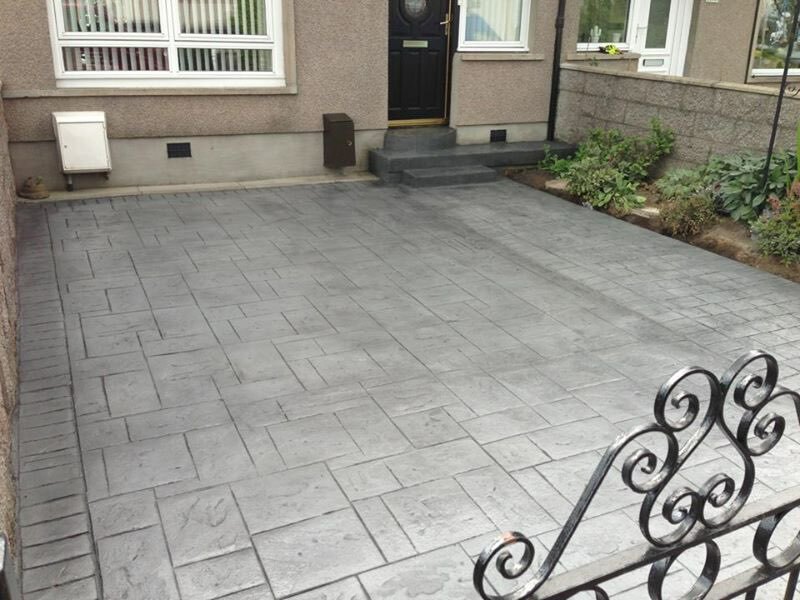 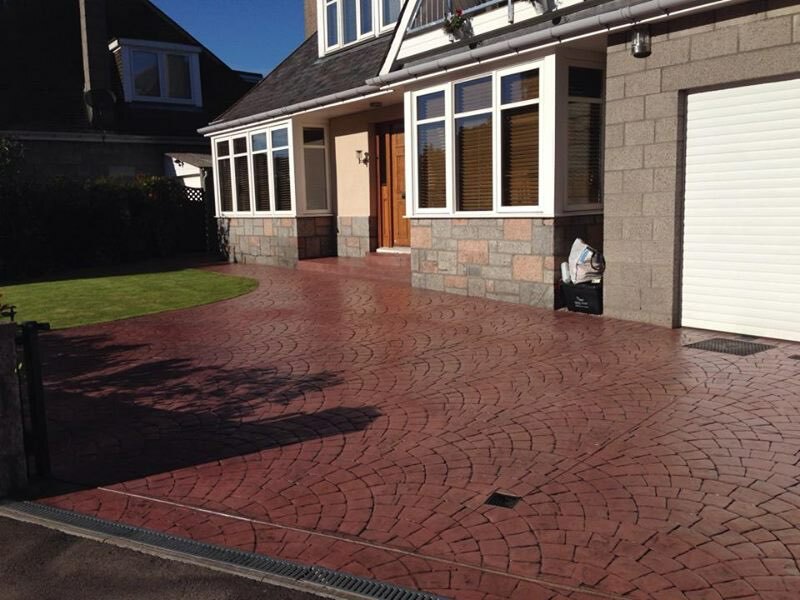 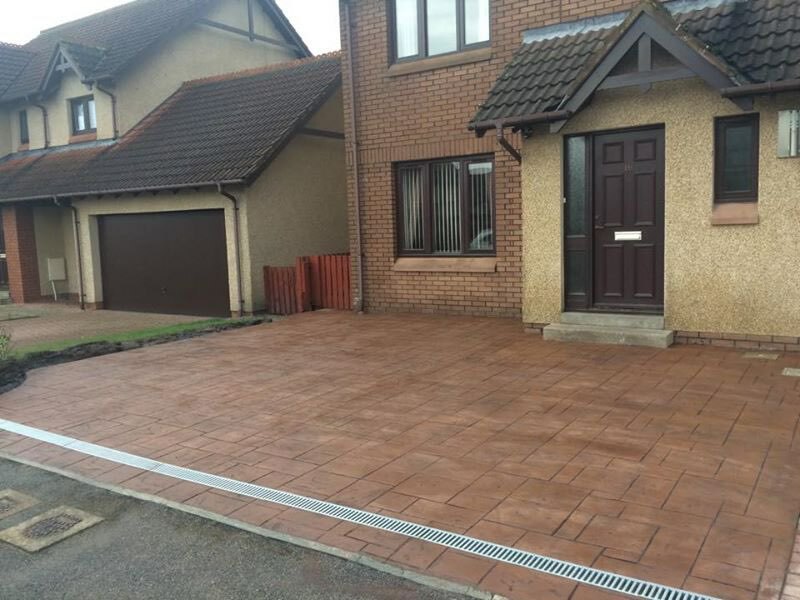 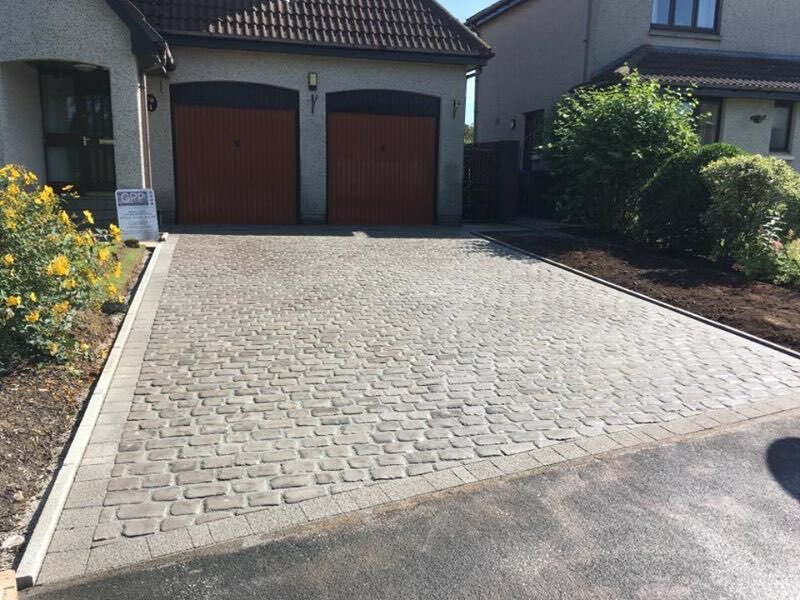 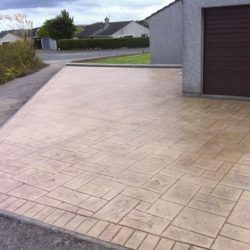 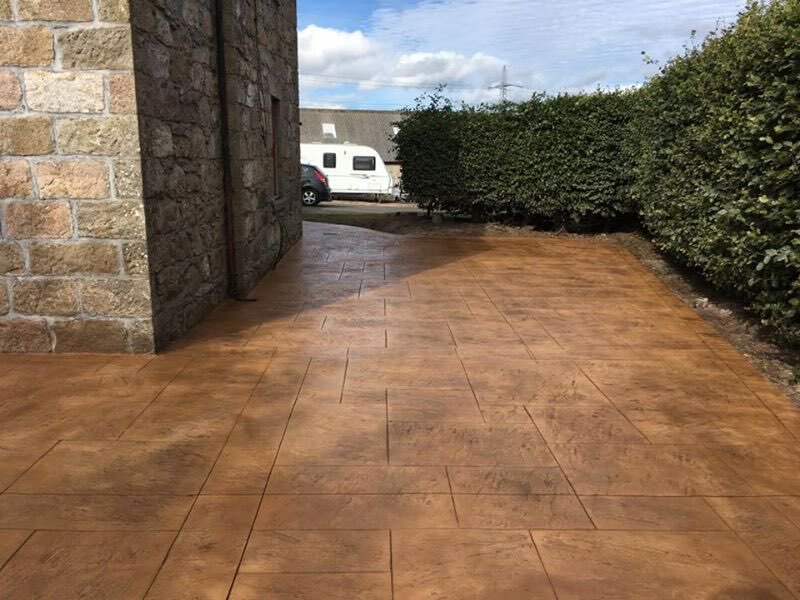 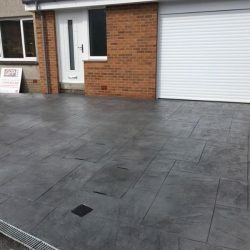 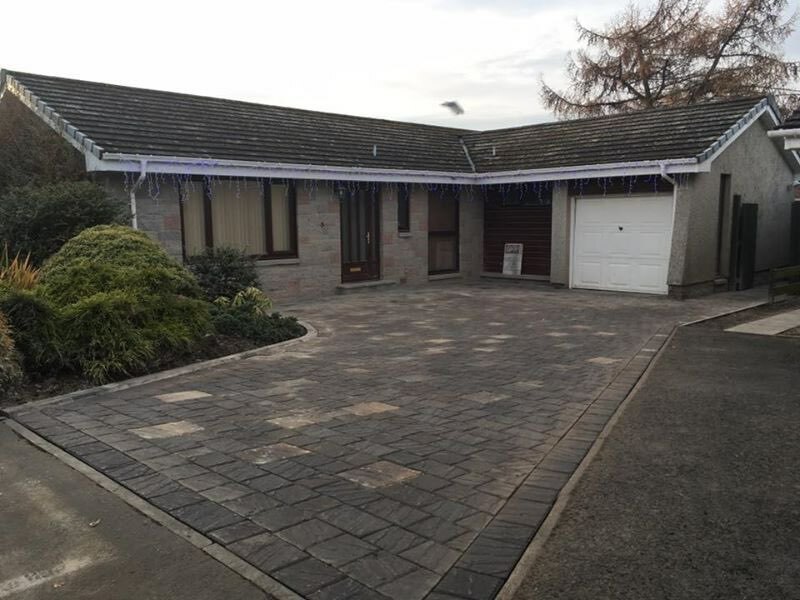 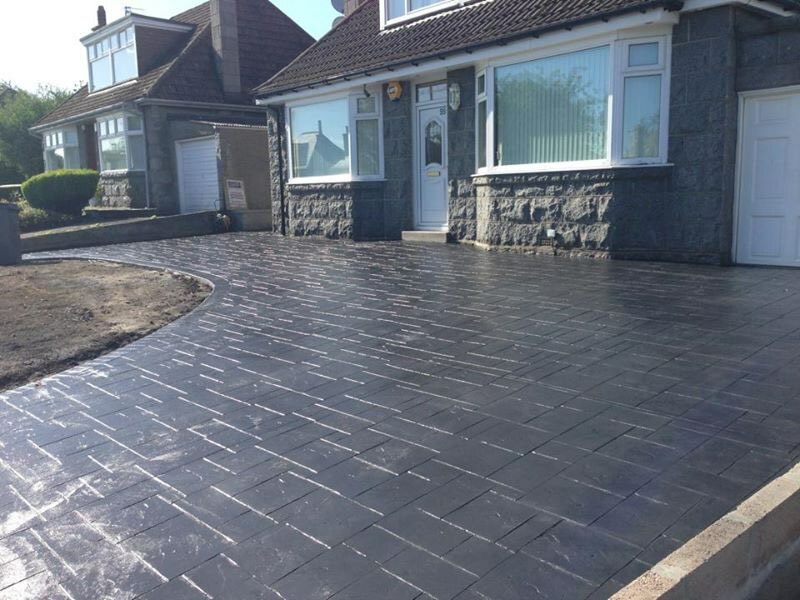 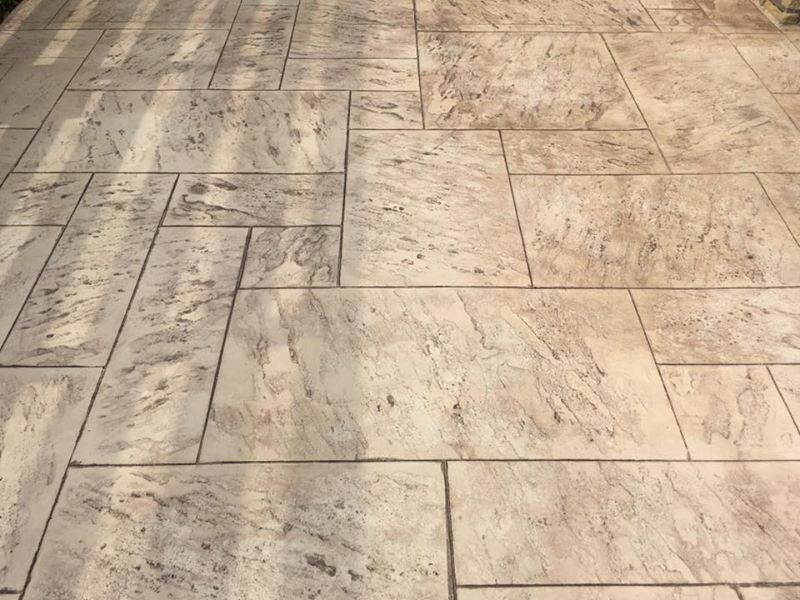 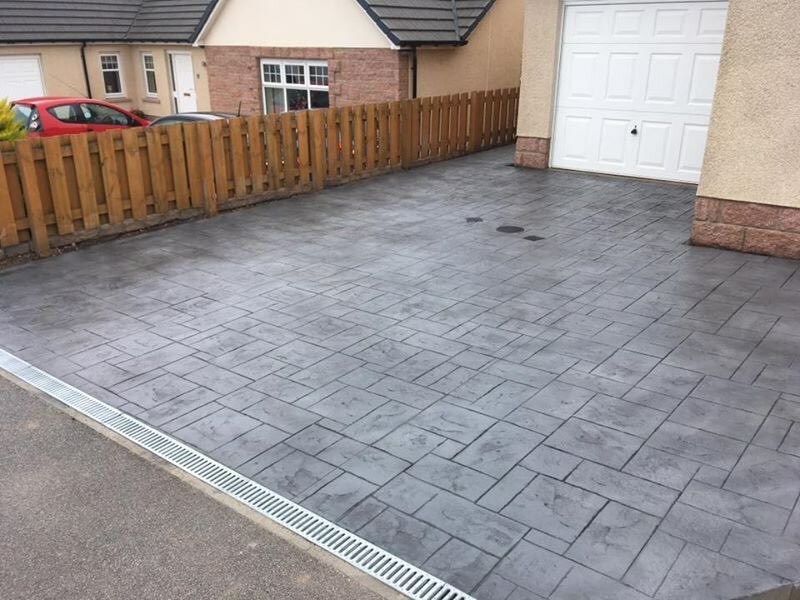 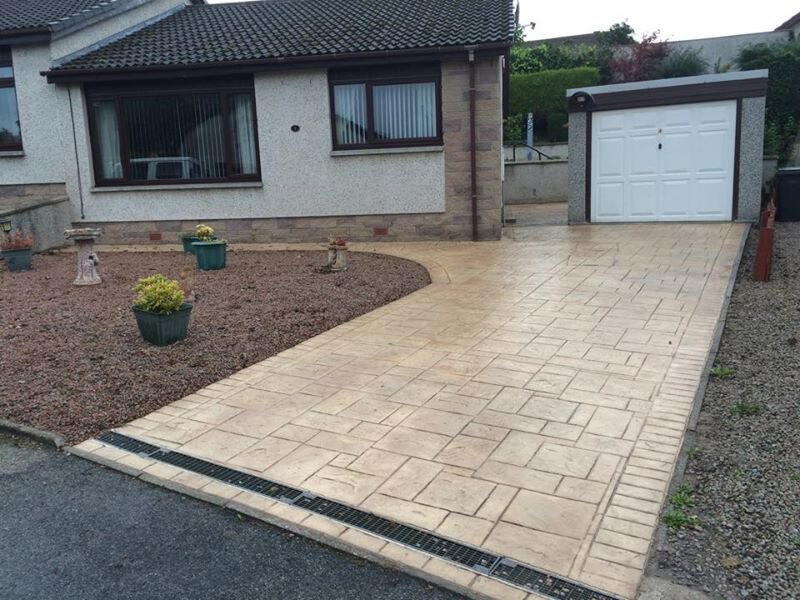 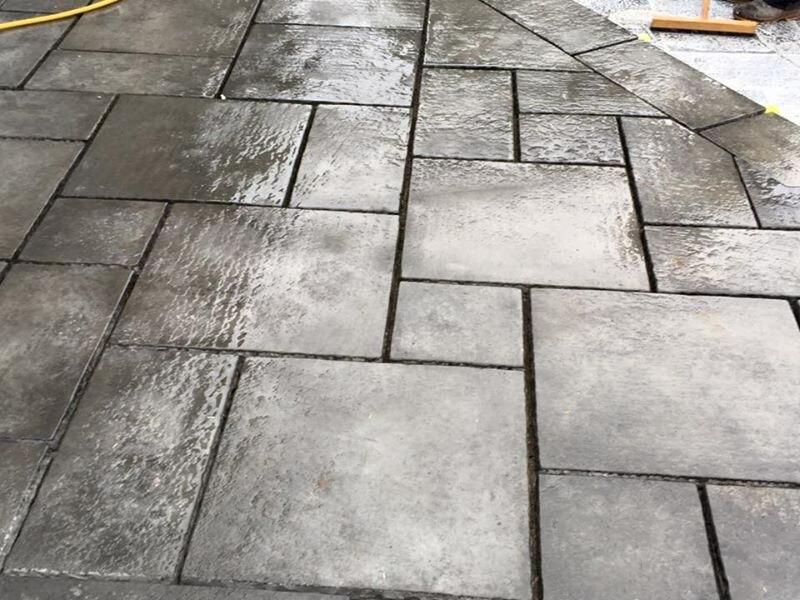 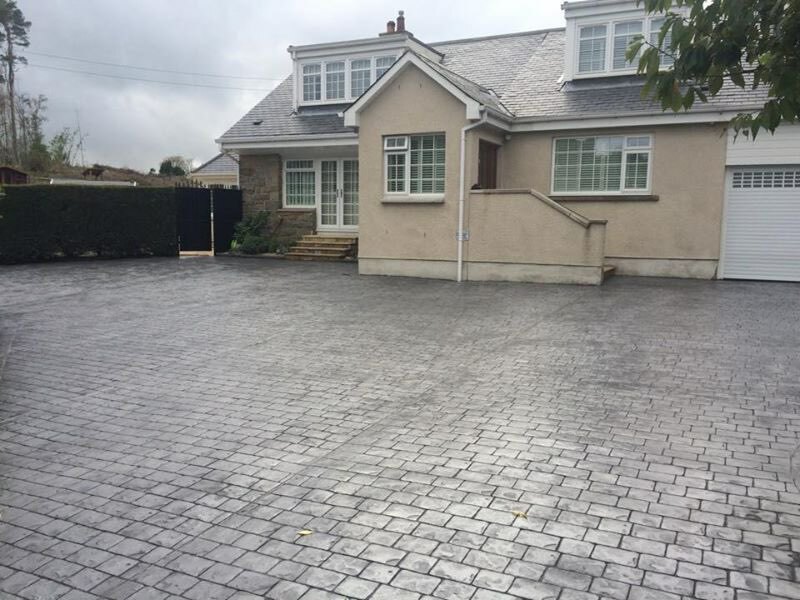 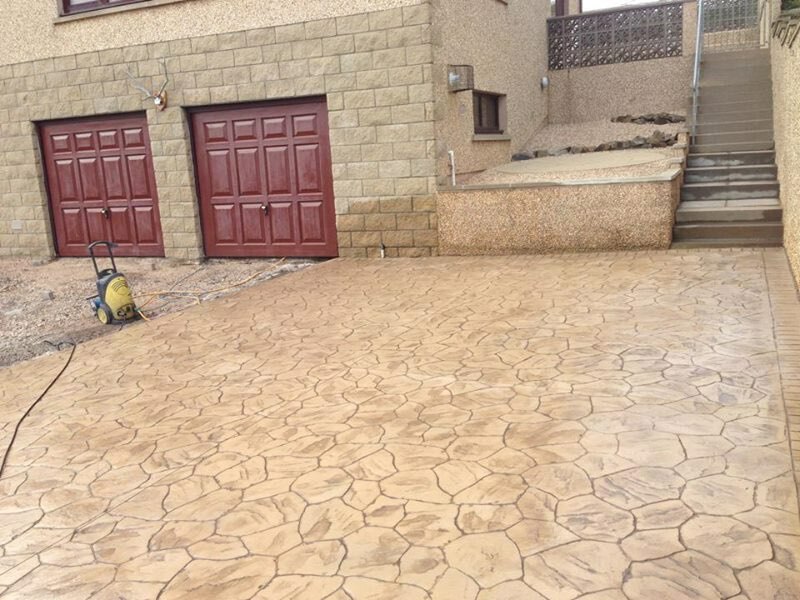 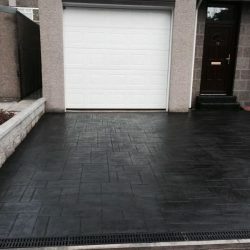 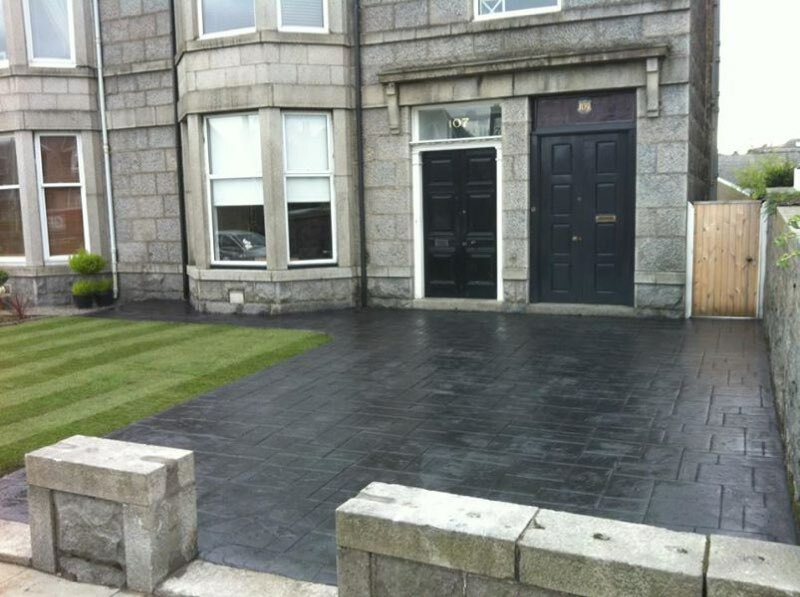 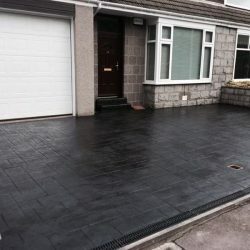 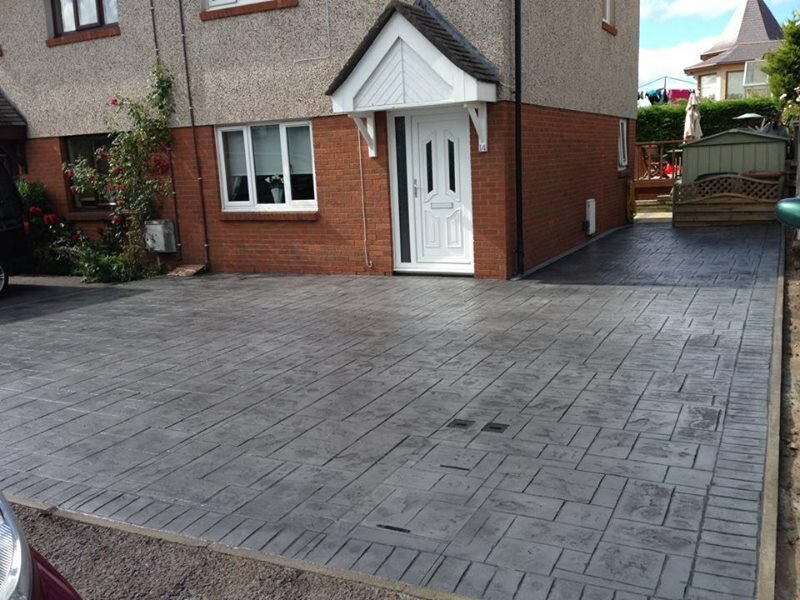 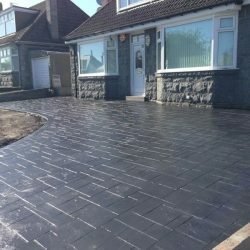 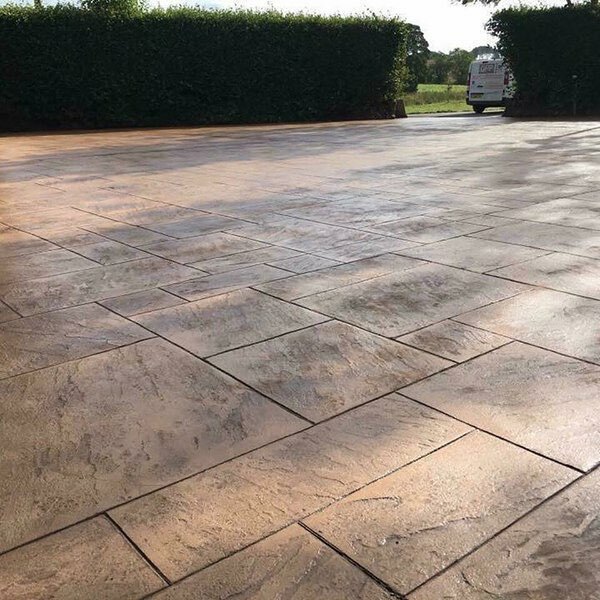 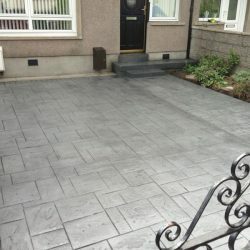 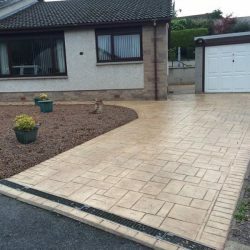 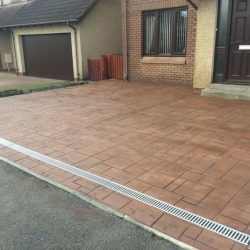 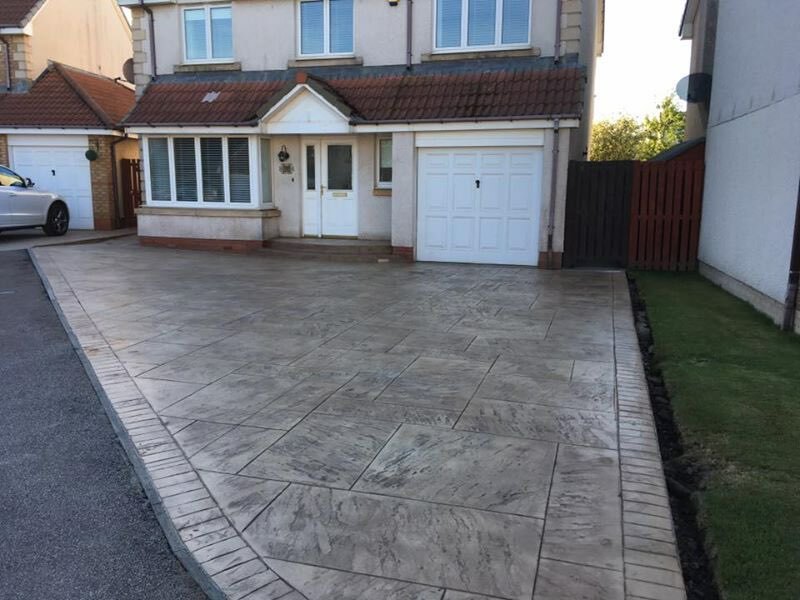 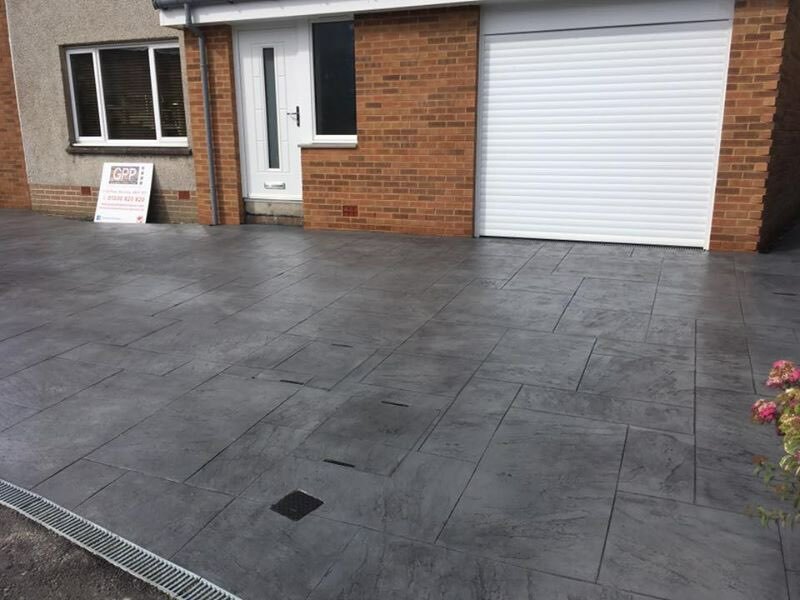 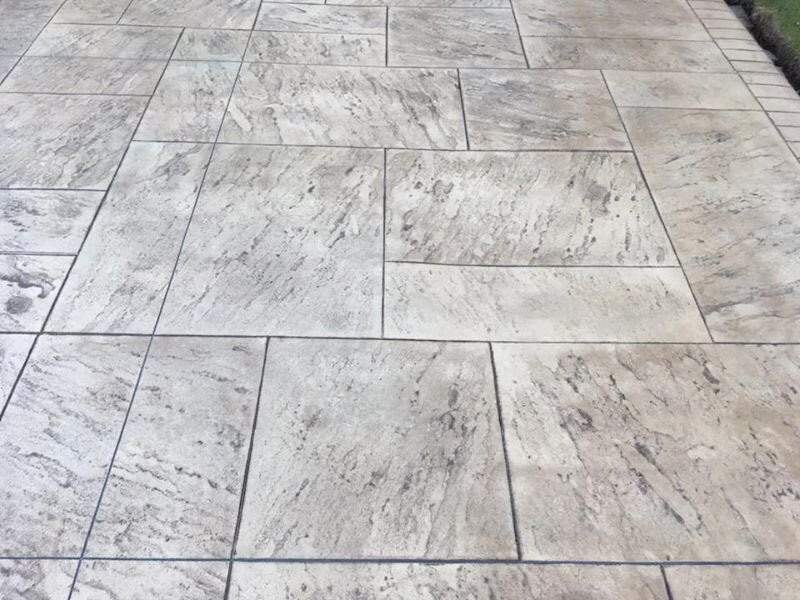 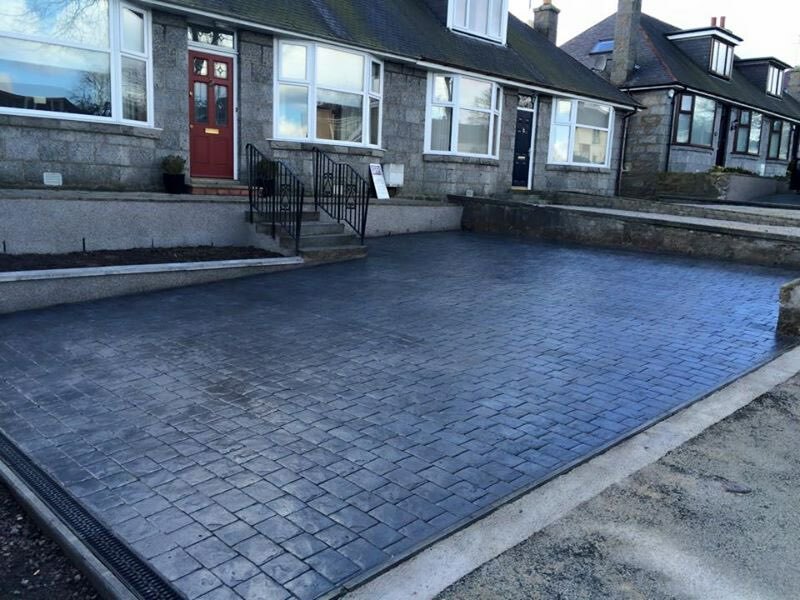 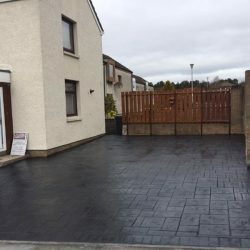 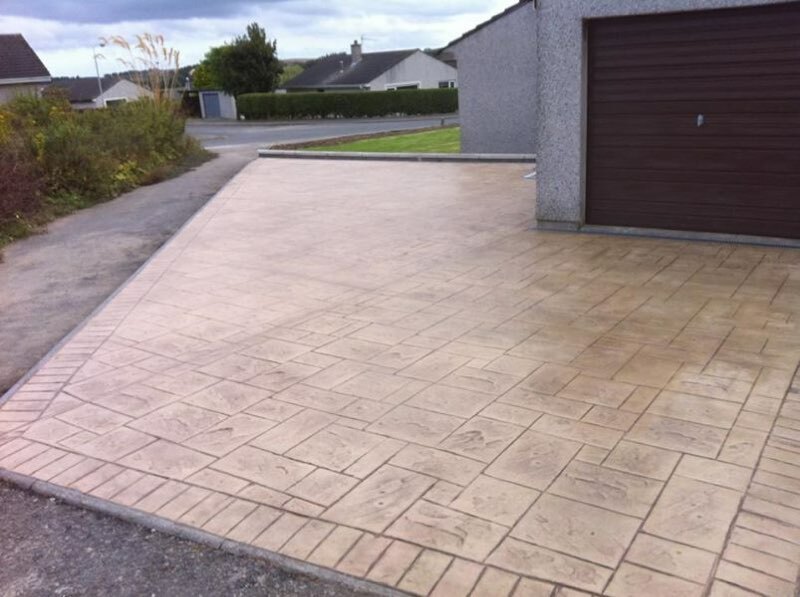 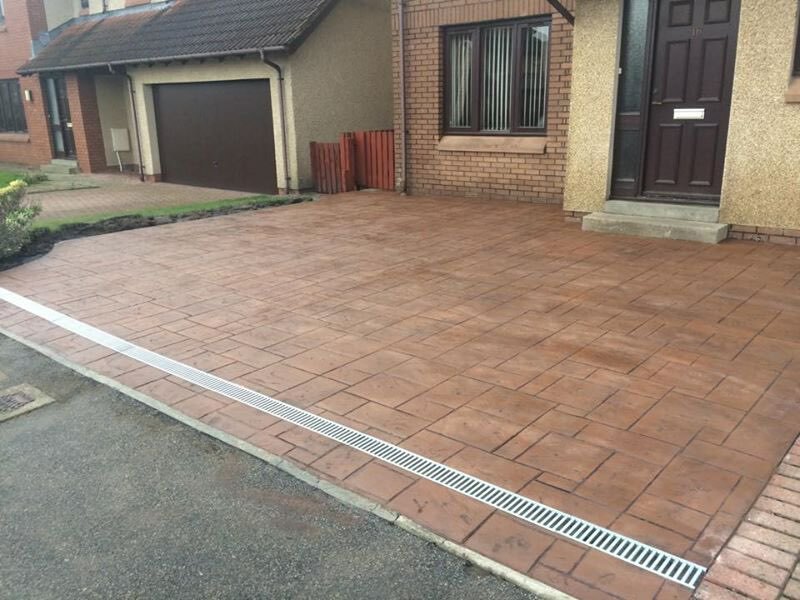 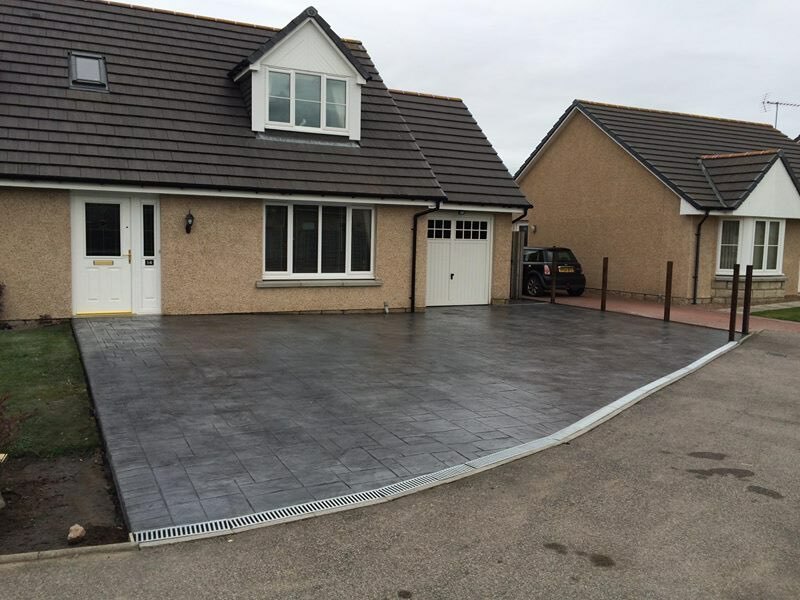 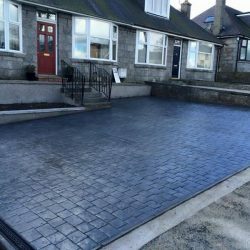 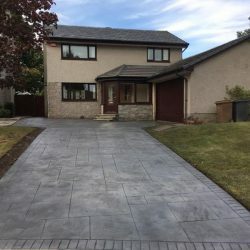 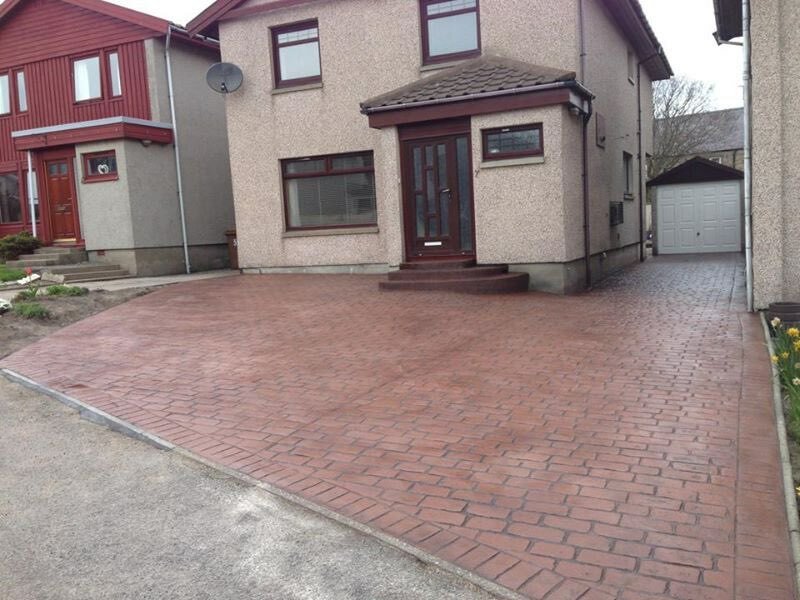 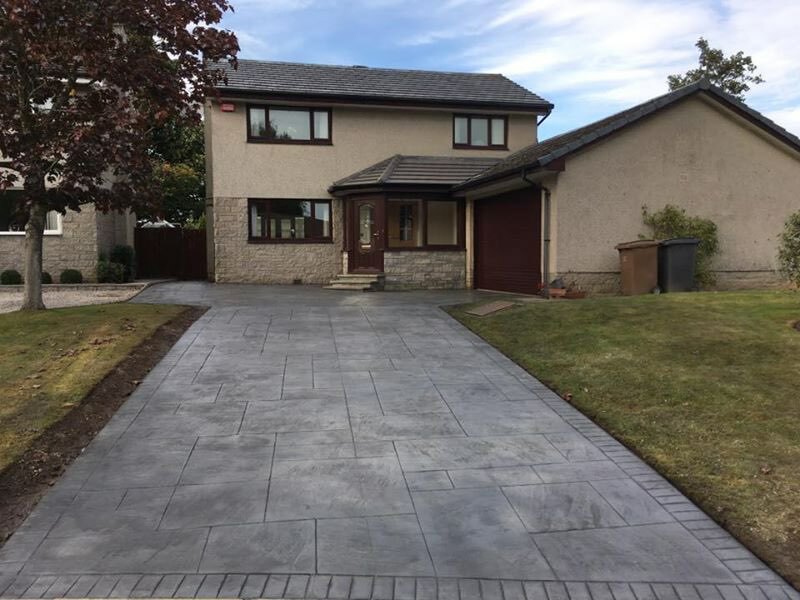 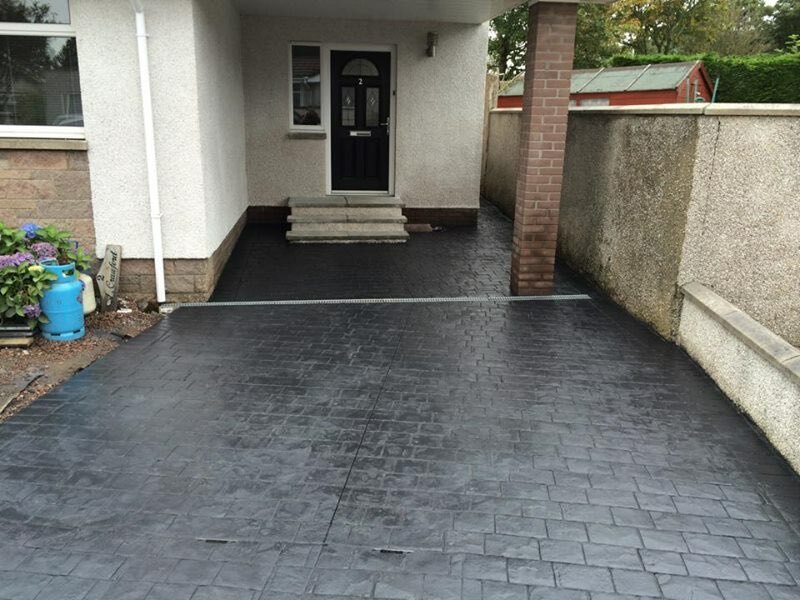 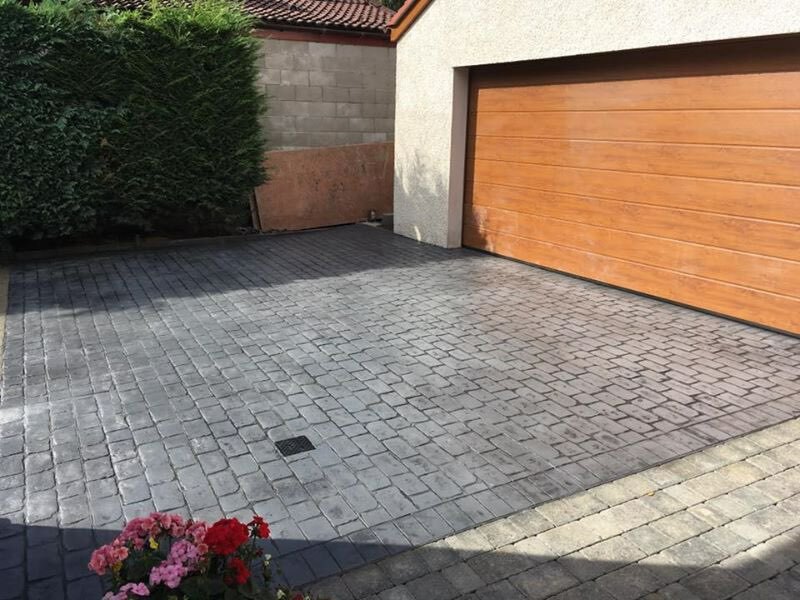 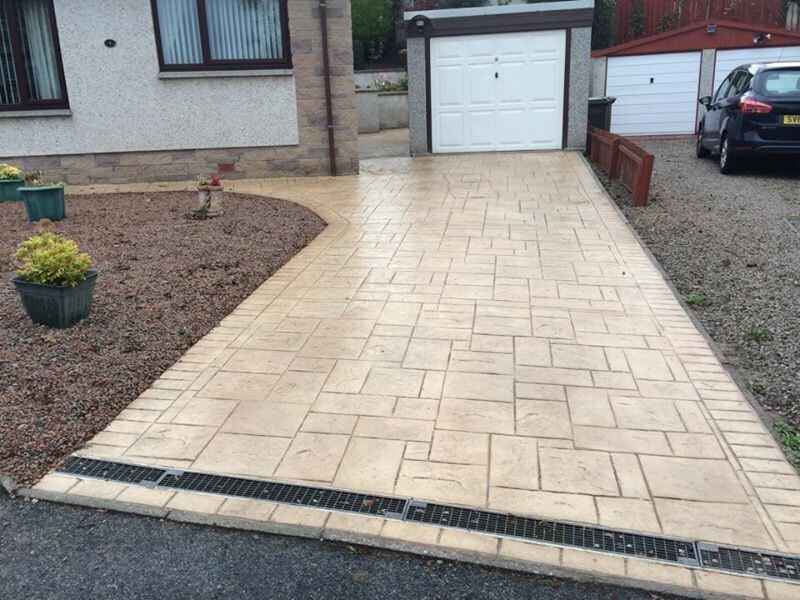 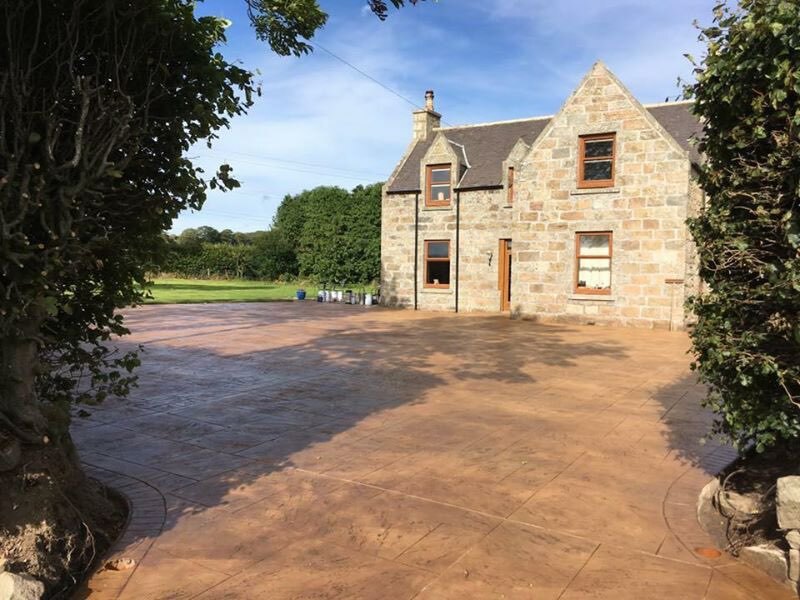 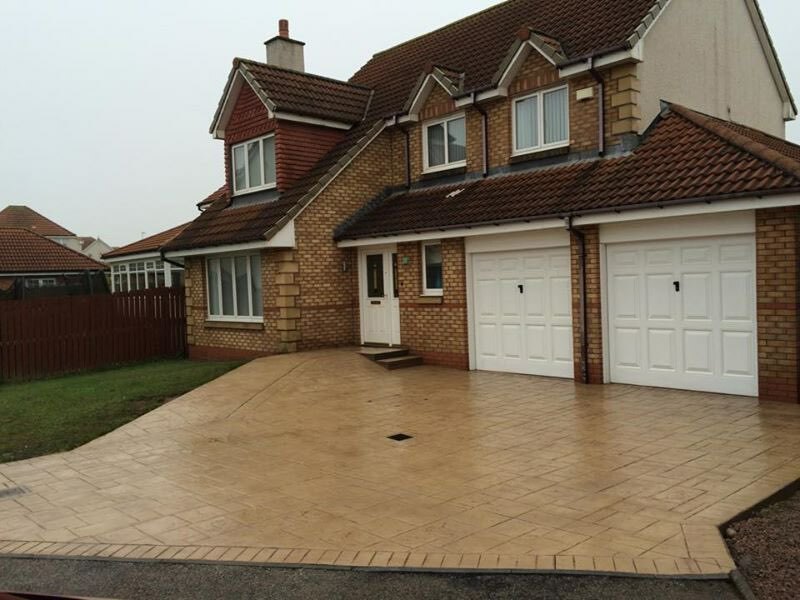 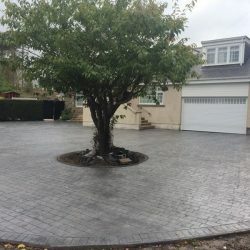 Why choose Grampian Pattern Pave in Aberdeen?